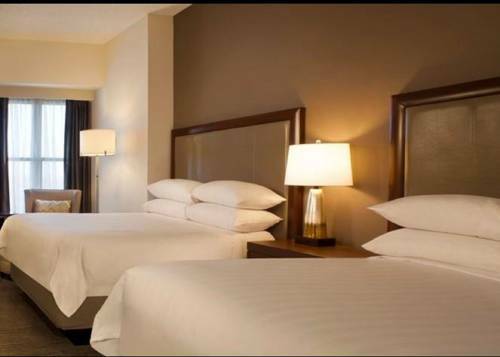 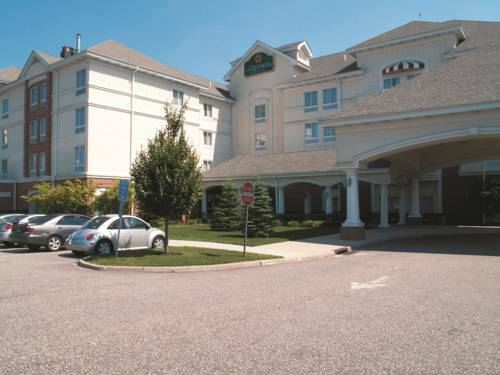 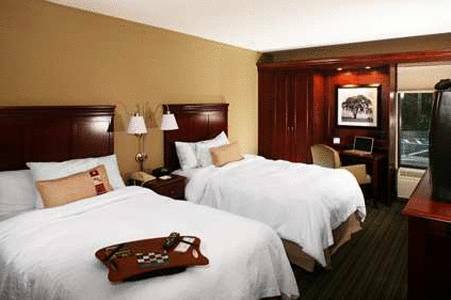 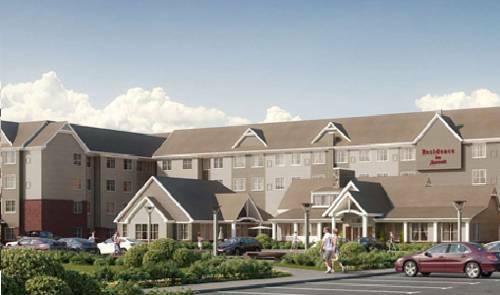 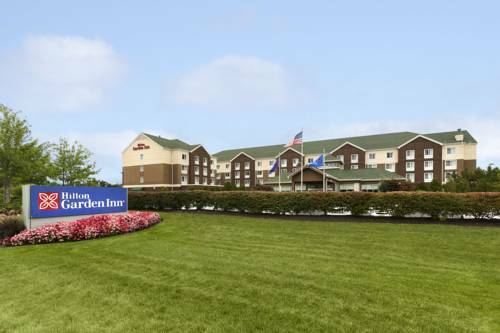 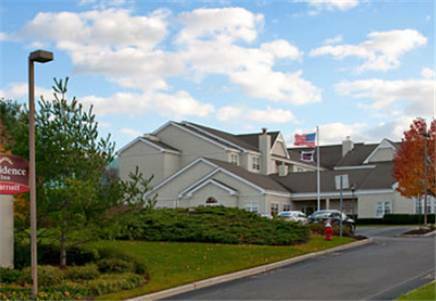 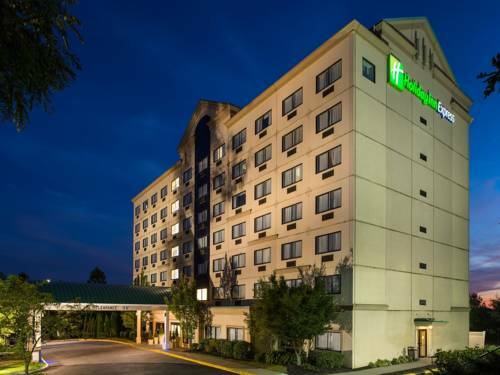 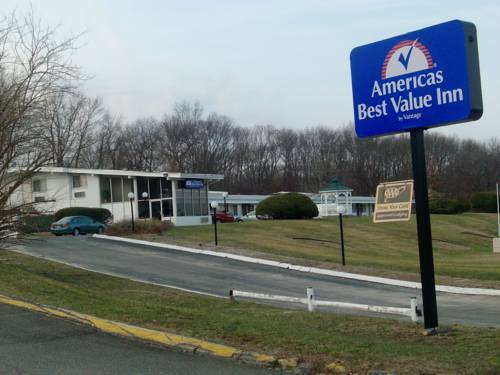 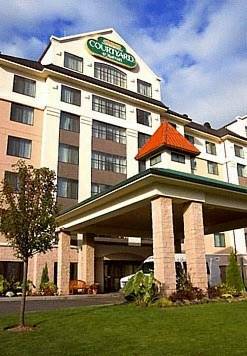 Applauded as a brilliant hotel, Residence Inn Long Island Islip/Courthouse Complex is a popular place to be. 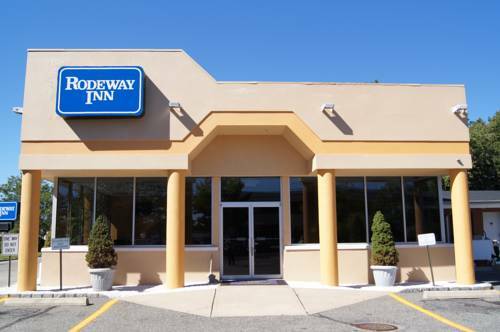 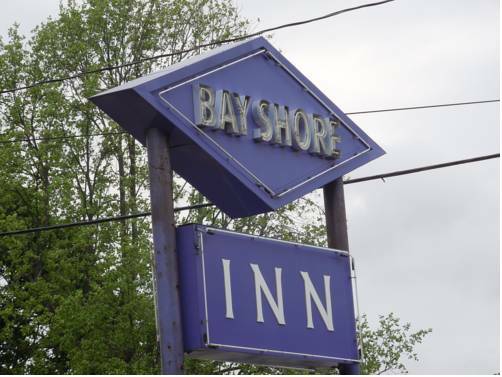 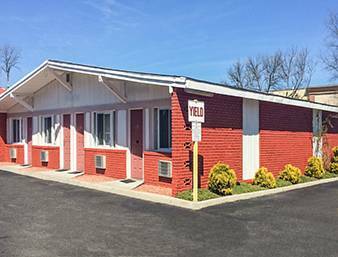 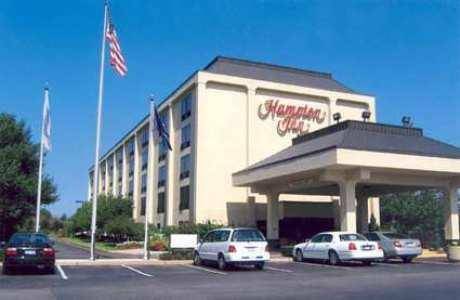 These are some other hotels near Residence Inn Long Island Islip/Courthouse Complex, Central Islip. 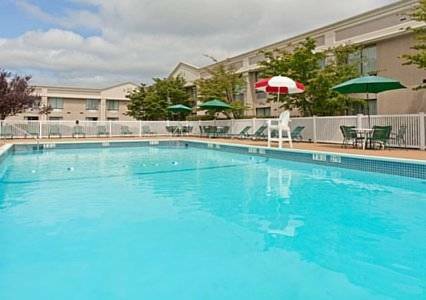 These outdoors activities are available near Residence Inn Long Island Islip/Courthouse Complex.